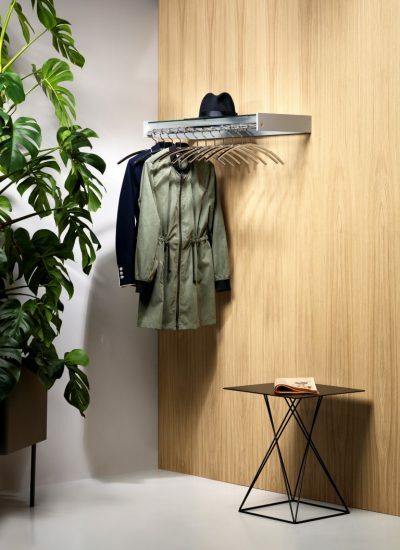 Hangon wardrobe wood series comes in several different versions - the Hangon wood 1,2 or 3.. 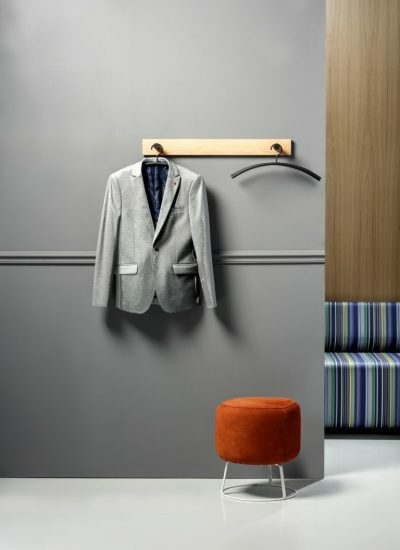 The Hangon wood wardrobe series comes in several different versions – the Hangon wood 1,.. 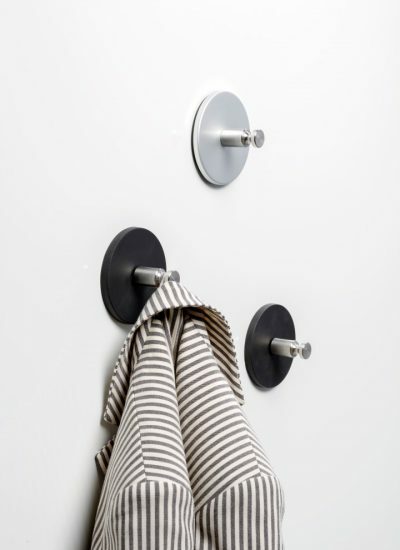 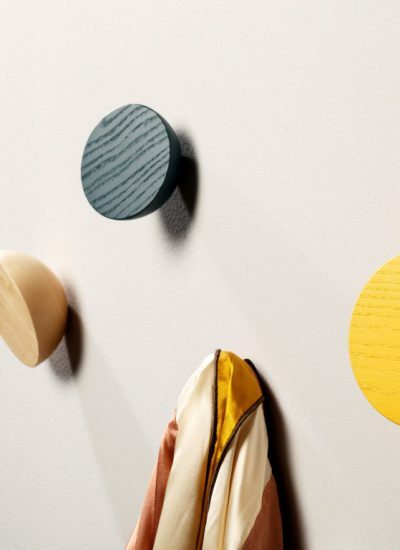 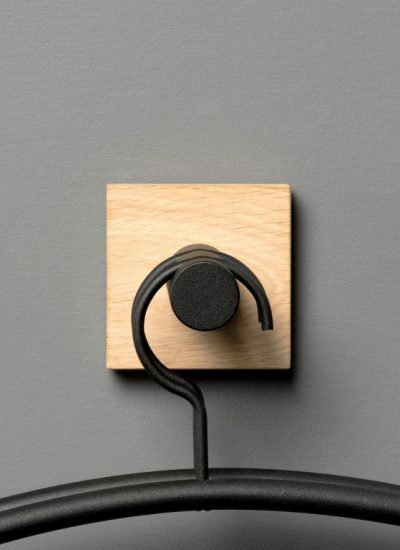 Taking care of all your coats The Bend coat hook is a new addition to the well-known Bend.. 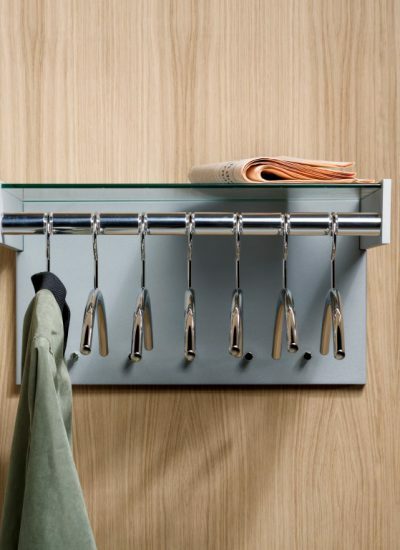 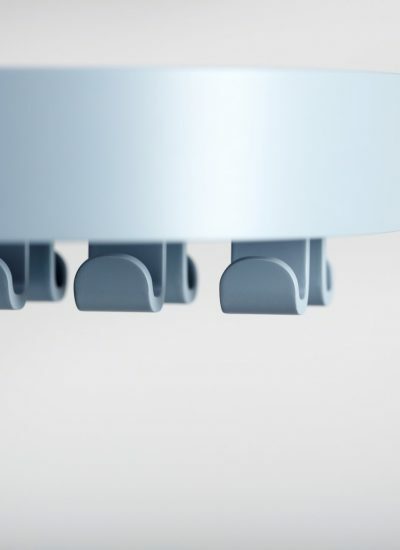 The Hangon wardrobe series comes in several different versions – the Hangon 1, 2 or 3. 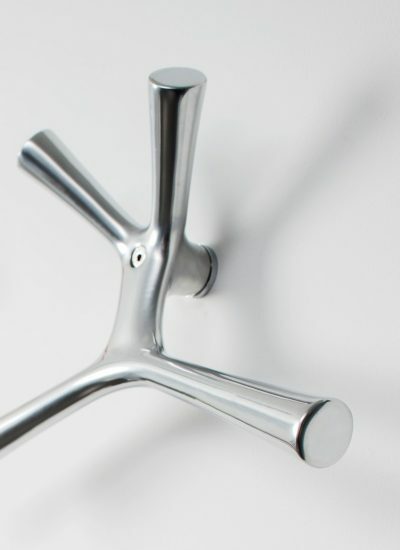 T..
Hangon 7 has a transparent and clear shape. 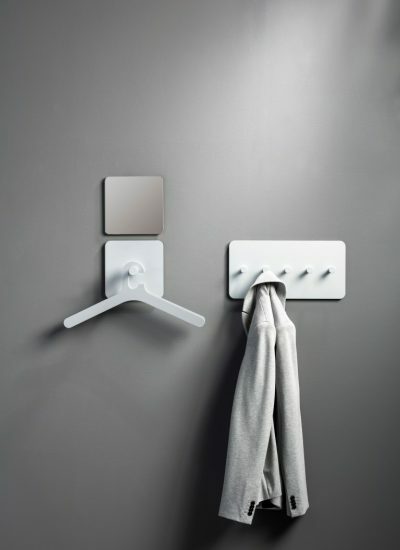 The polished aluminium wardrobe bar comes with..
Hangon wardrobe series comes in several different versions - the Hangon 1,2 or 3. 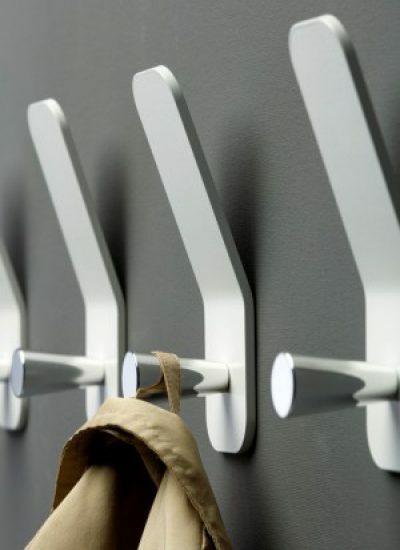 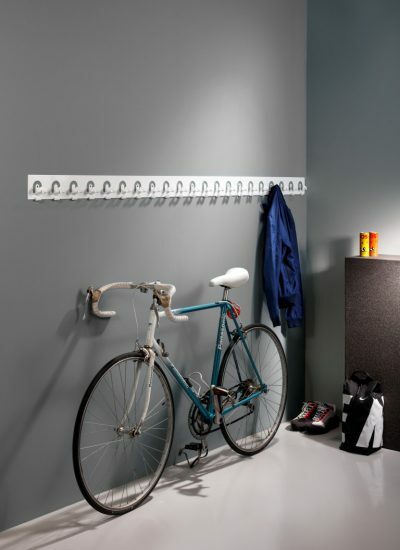 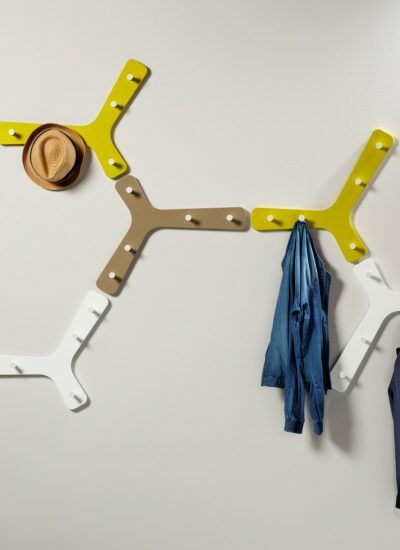 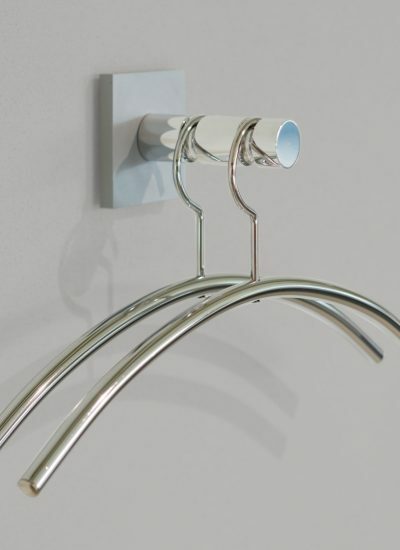 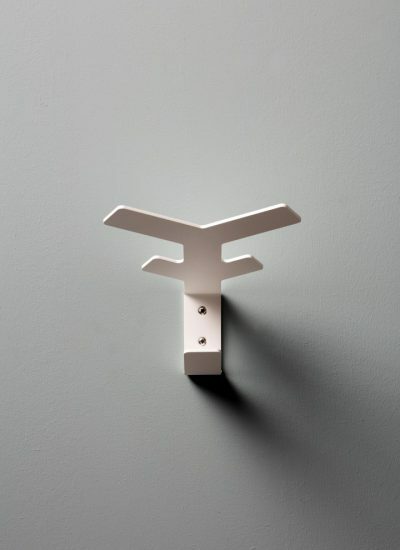 Their ho..
Round20 offers a complete range of wall panels with cloth hangers and coat hooks. 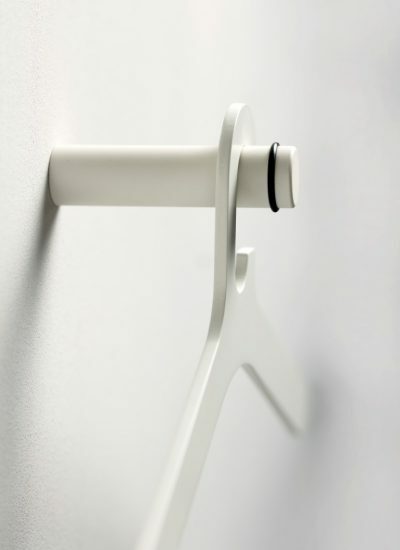 This all..